In the highly anticipated sequel to one of my favorite reads last year, Invincible, Unforgivable paints a much darker image on the lives of Evie and Marcus and their all-consuming love for one another. 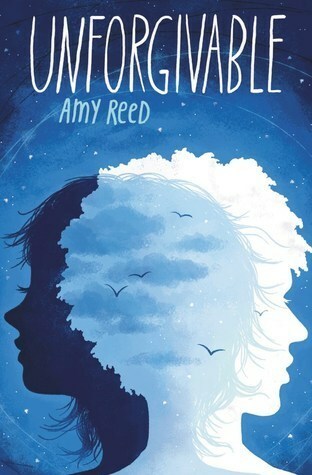 Amy Reed should be highly praised for her proper portrayal of the complexities of human emotions and the fact that her teenagers feel–and act–like teenagers who are struggling. That was one of the best things about Invincible, it felt real and as painful as one could expect. We knew instantly at the end of the previous novel that we would be left in a hurricane of heartbreak and changes and Unforgivable picks right up on that tone. Unforgivable is fast and beautiful and a world of cloudy memories and painful realizations. Its biggest theme? Moving on. Letting go. And how difficult it can be to do so. You see, letting go of loved ones is all well and good in theory, but it takes some time to resonate with our decision. Reed’s prose brings to life this sort of feeling and will tug on your heartstrings until the very final pages. Pop culture enthusiasts will remember Lauren Conrad for her many years spent on MTV’s reality A-List with two hit shows: Laguna Beach and The Hills. Since breaking onto the scene of reality television a decade ago, her career has exploded with not only two shows under her belt but successful ventures in lifestyle, fashion and literature. Lauren Conrad is a woman of many talents and one of my favorite people, well, ever. 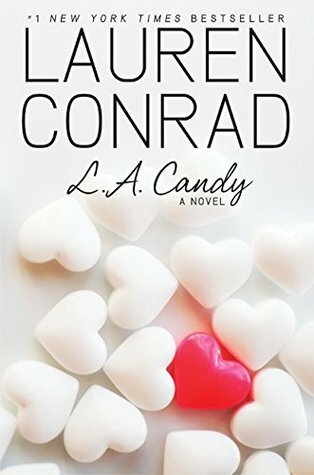 L.A. Candy marked her first dabble into the release of young adult fiction and serves a dishy alternative to The A-List by Zoey Dean and Gossip Girl by Cecily von Ziegesar. It is the first of a trilogy, and followed quickly by a sequel trilogy as well, and is the very definition of beach reads. Fans of those series will have certainly flocked to this gem and its follow-ups because reading it is just a genuinely good time. It’s smart and stylish but not a slow read. Once you’re in it, you’re in it until the finish and can’t take your eyes from it pages. The biggest mistake anyone could make with this novel is by thinking it'll be something other than it's not: don't take it too seriously. 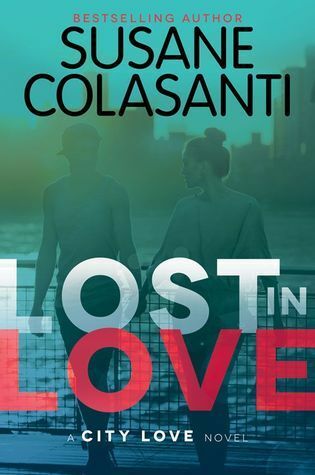 Because of my love for the introduction of this trilogy, Lost in Love was at the tip top of my to-read list this spring. It did not disappoint–in fact, it is the perfect novel for any romantic to have on hand this summer. 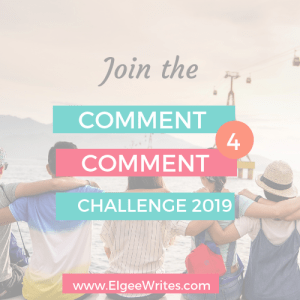 Susane Colasanti shows her writing chops again with a heartfelt summer adventure filled with romance and friendship and the age old questioning of those entering adulthood. Back it again are our girls–Sadie, Darcy and Rosanna. Each girl faces a world of changes with the backdrop of New York City just in the distance. When we left them in City Love, the trio were navigating their new lives and new loves, all the while befriending one another and exploring their contrasting personalities. Drama was at an abundance when it came down to a few flaws in their new lives. Sadie’s found her soulmate, Austin, only to discover he isn’t at all who she that he was–that he was keeping a huge secret from her. He’s married. When we meet up with Sadie again, our eternal optimist is struggling with their break up and needs time to get back into the right state of mind to deal with this news. 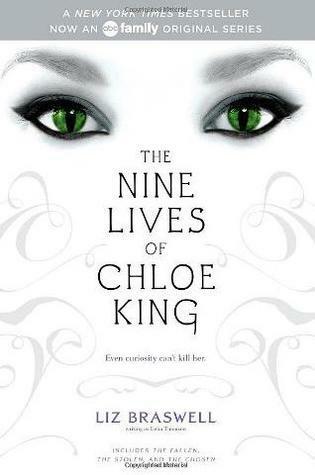 Before it was a brief–cancelled too soon!–television series on ABC Family (now named Freeform) The Nine Lives of Chloe King was a little book series of three unique and sweet installments targeted at young adults in the early 2000s. 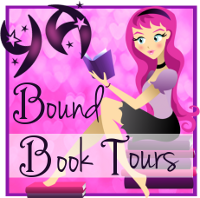 Think Gossip Girl meets mythological creatures and chosen ones with a twist, in terms of its tone and lead-ins. Do I have your attention yet? What I loved about it was that it didn’t take itself too seriously and was flawed, it could be messy and the characters could be hasty, but it also zoomed in on the mythology of it quite well. It was a fast read with a lot packed into it and left me on the edge of my seat multiple times. Plus, the characters–Chloe and her friends–all acted like the teenagers they were meant to be. They cursed. They did stupid things. They were fickle with their hearts and sometimes their friendships. They hooked up. They fought with their parents. So, no. You won’t always like them. Chloe's best friend, Amy, for example, could often rub you the wrong way in this little guy. Looking back now, as I reread the bind-up of the entire trilogy in my twenties, they do and say many cringe worthy things. But I think that’s what makes them real and the novel itself solid. It’s fantasy and full of things we couldn’t ever imagine dealing with, but reading between the lines they are accurately portrayed. Readers or pop cultural enthusiasts will recognize McMillan as the author of How Stella Got Her Groove Back and many, many novels that empowered a generation and continue to do so. I Almost Forgot About You is inspiring and the perfect novel to bring with you when going on a trip. Inspiring, thoughtful and all about growth–Terry McMillan does it again and if my praise for it doesn’t spark your curiosity, let this be the one exception when it comes to the pesky little “don’t judge a book by its cover!” rule. How pretty is this gem? Anyways! Back on track. 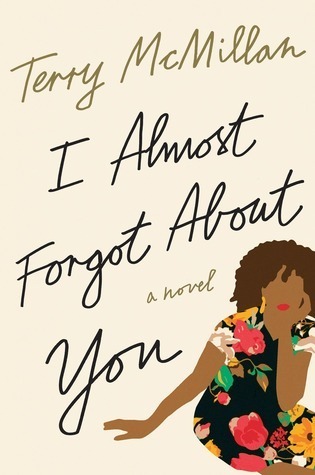 Beloved author Terry McMillan is back with her latest–and one of her best–release I Almost Forgot About You. One theme is common in this novel and it is changes and the feeling that comes about when life begins to alter itself in front of your eyes. It's empowering. It's thoughtful and stylish and full of spark and memories. I Almost Forgot About You is book candy at its finest. Let me explain that a bit better, okay? Gideon dipped his head down to kiss me, his mouth moving gently, his tongue licking leisurely, reaffirming the bond between us that grew stronger every day. The ghosts of our pasts seemed like faint shadows now, beginning to dissolve even before we’d renewed our vows. One day, they would vanish forever. Until then, we had each other. And that was all we needed. For years, fans have watched Eva Trammel and Gideon Cross fall in lust, in love and fall out with one another. We’ve cried with them, loved with them and watched in anticipation of their next chapter–now, it’s time to say goodbye. One with You promises to be a lot of things: steamy and romantic, new and charming, dramatic. 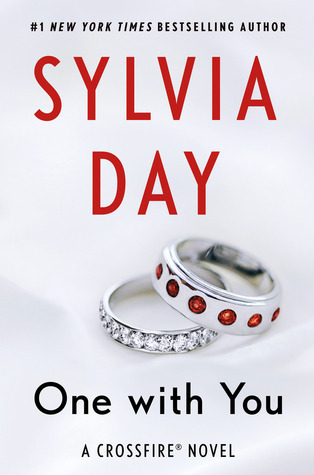 In so many ways Sylvia Day crafts the perfect final chapter for our lovers and wraps up some story-lines from the past, as well as one final blockbuster mystery. They’re all changing and growing completely as the story wraps itself up nicely. If you were to crack open the first novel and skim through it, even for a moment, before picking up this last one you’ll see quickly how much growth has happened. Whether you’re talking about Gideon, or Eva, or Cary–so much has changed and developed, it’s hard to believe the story takes place for only a small frame of time.